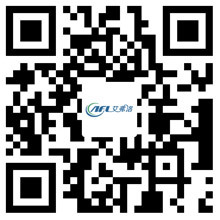 Constant Airflow EC Φ146 - Hangzhou Airflow Electric Appliances Co.,Ltd. 3.Applicable to larger system resistance and limited internal space. 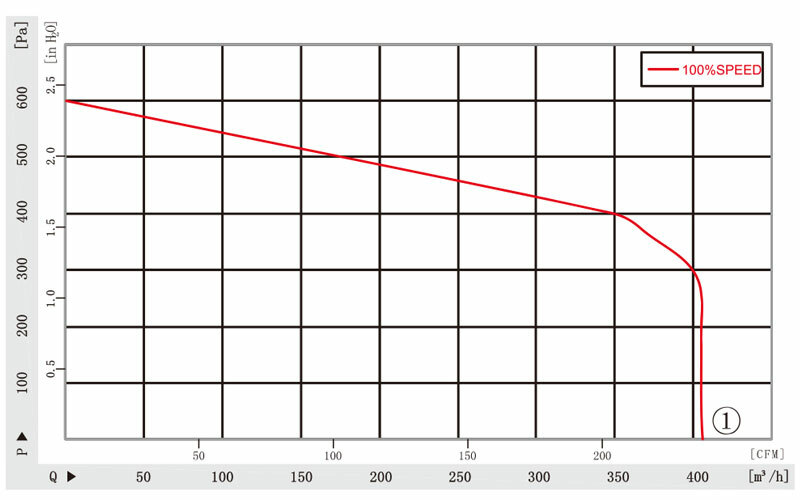 Type Curve Nominal voltage Frequency Speed Power input Current draw Sound pressure level Perm. amb. temp.